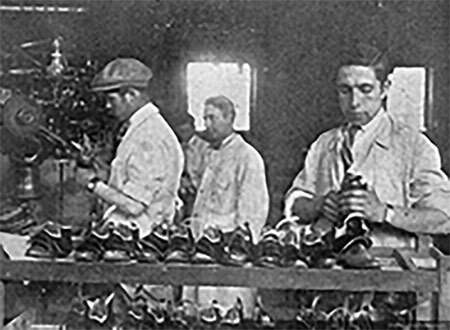 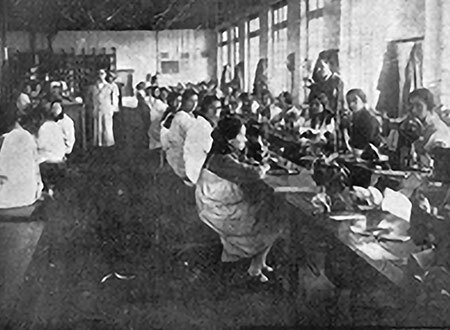 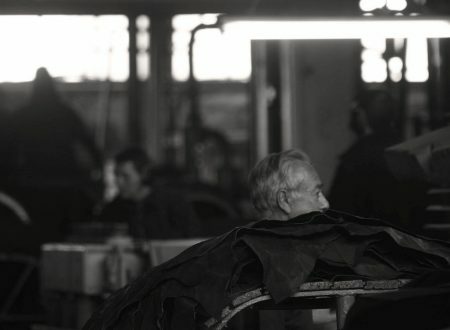 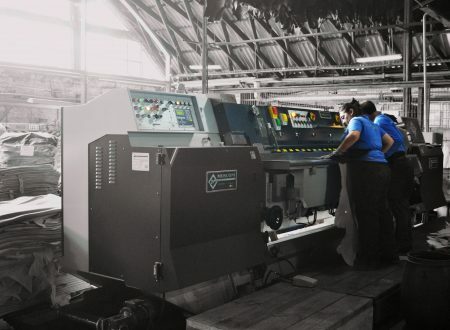 In 1953, The Chilean Shoe company Empresa Manufactura Yarza S.A. with its brand Jarman founded our tannery in Talca City. 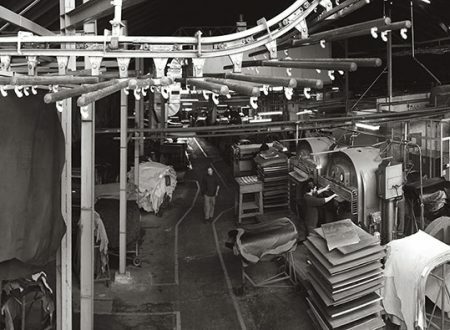 It not was until 1984 when we were independent and started our story as COMPAÑIA NACIONAL DE CUEROS S.A. best known as CONAC. 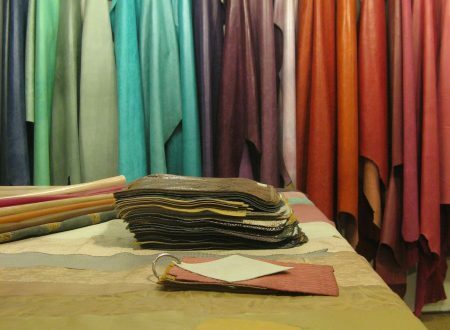 We are design lovers!. 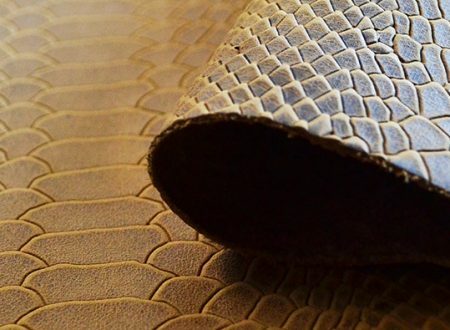 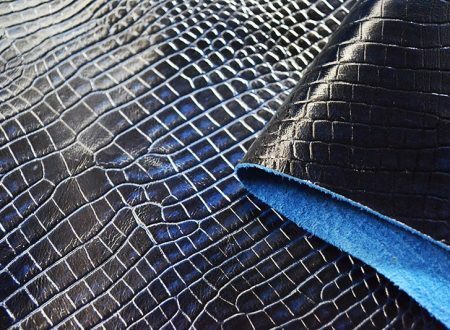 Our design leather team works tireless every season to bring new leather articles, new colors and new texture according with the current fashion. 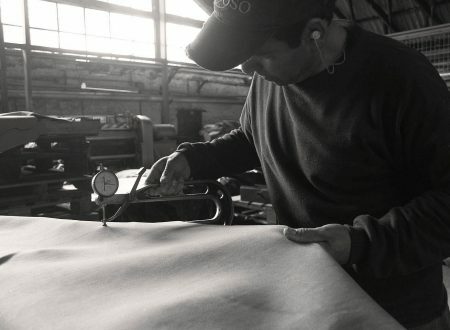 Our success is founded in a close work with chemical houses and Menphis, industry leader in papers and folias, with active participation in international fairs and inspiration meetings and finally working with our client directly. 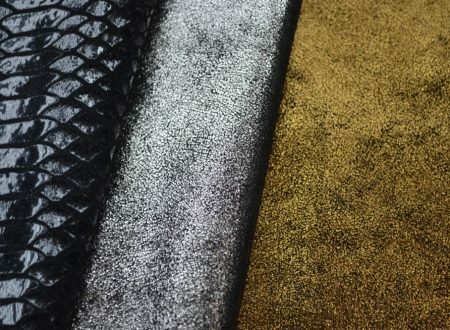 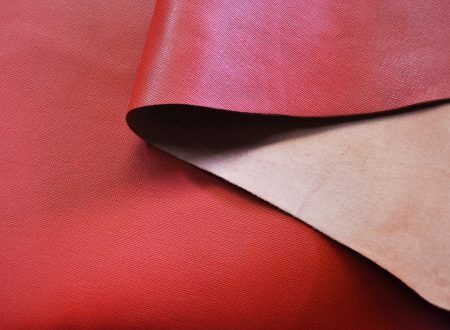 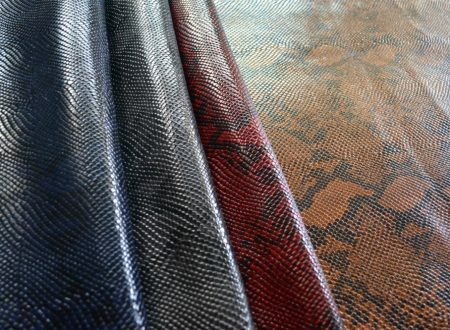 Over 500 different finish articles leathers.